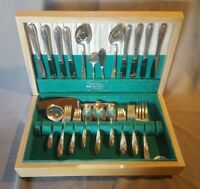 SPREADER & SUGAR SPOON! 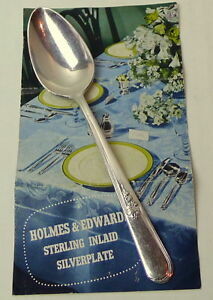 Vintage HOLMES & EDWARDS silverplate: YOUTH pattern! blingblinkyoftexas has no other items for sale. You work hard for your money and we respect that. We accept returns for 30 days. Please contact us here on the eBay messaging system if you have any concerns. We would love the chance to help! Your satisfaction is our number one concern. We appreciate your business at Bling Blinky.